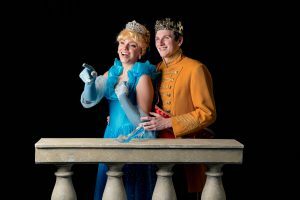 The most classic of all fairy tales springs to life in this fast-paced musical production featuring ragged Cinderella and the handsome prince looking for a bride, Feb 9, 10, 16, 17, 18 & 19, 2019. Box Office 516-599-6870, online - www.plazatheatrical.com. All Tickets $12.